For many people, their home is the most significant financial investment they will make during their lifetime. When you are on the brink of losing your home through a mortgage foreclosure, you need an attorney who will take swift and aggressive action to defend you. Even if you have not paid your mortgage in several months there are often viable defenses to foreclosure lawsuits that may protect you and may keep you in your home for months and sometimes years while litigation is pending. At the same time, our attorneys will utilize their experience to help you find the best long-term solution for your circumstances. Alternatives to Foreclosure – Kramer Law uses a range of financial and legal tools to help our clients. Practical alternatives to foreclosure may be available to you, such as negotiating a new payment plan, arranging a consent judgment or short sale, renegotiating your second mortgage, and researching your loan for Truth in Lending violations. Mortgage & Home Loan Workouts – We work with our clients to negotiate mortgage workout solutions to avoid foreclosure that can be beneficial to all parties. Loan & Mortgage Modification – Your bank may be willing to work with a lawyer to modify your home loan. We can effectively represent you in talks with your bank or other lender. Short Sales & Deeds in Lieu – In the event you are unable to pay your mortgage, a short sale arrangement allows you to sell your home for less than what is owed to the bank. Once the sale is complete, your lender agrees to accept the proceeds of the sale. You will not owe the bank the shortage between the selling price and the mortgage balance. A deed in lieu of foreclosure operates similarly to a short sale. Defend a Foreclosure – When foreclosure threatens, banks and lenders do not hold all the cards. Kramer Law has helped many families fight and beat foreclosure actions. Learn about the numerous ways our attorneys are able to help you contest and defend foreclosure lawsuits. At Kramer Law, our lawyers use their experience with the mortgage lending industry and understanding of the real estate market to help clients resolve mortgage foreclosure problems without the need to file bankruptcy. Many home owners are finding that the protection afforded by bankruptcy is ineffective for preventing the loss of their home. 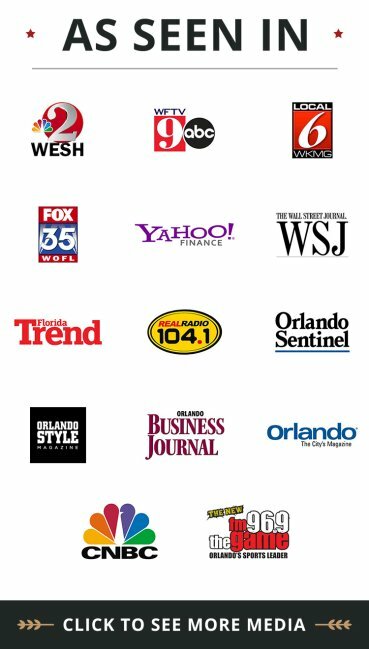 At our Orlando law office, we use our resources and experience to assist clients on the verge of losing their home. We fight mortgage foreclosure and negotiate aggressively to help our clients get their lives back on track and protect their homes. If you are facing a Central Florida mortgage foreclosure, we will work diligently to get the best results for you. We try to go above and beyond to provide the highest caliber legal work possible. We will help you in negotiating with your mortgage lender and with their foreclosure lawyers. We want you to believe that when you work with Kramer Law, you work with a small, focused firm that provides extraordinary service. 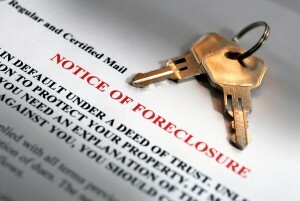 If you are in danger of foreclosure, legal action may be possible to help save your home. Take the time to find quality legal representation from a dedicated attorney. Contact Kramer Law today: 855-Kramer-Now (855-572-6376).